Richard Brokensha is a highly acclaimed musician and producer for his bands kidofdoom, ISO, The Queen Experience, Richard Stirton and Lara Gear (The VOICE). In 2010 at the age of 24, Richard performed as the frontman of the band ISO to 100 000 people at 10 sold out arena shows across Germany. He also performed at the FIFA World Cup opening concert in South Africa as well as to 35 000 people as the only act at the Gelredome stadium in the Netherlands. 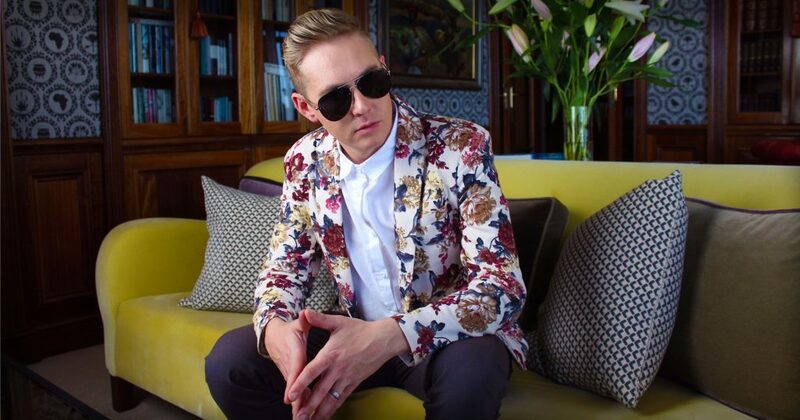 Aston Wylie is a multi-instrumentalist singer/songwriter based in Cape Town. Having played and toured with MAJOZI as a session keyboardist he is also focused on his solo career releasing 2 albums “Fly like you” in 2015 and “Today” 2018. Aston has become very popular in Cape Town, playing at some of the most prestigious shows, festivals and events. Benjamin Fisher is a young blues/jazz/soul pianist and vocalist based in Cape Town. 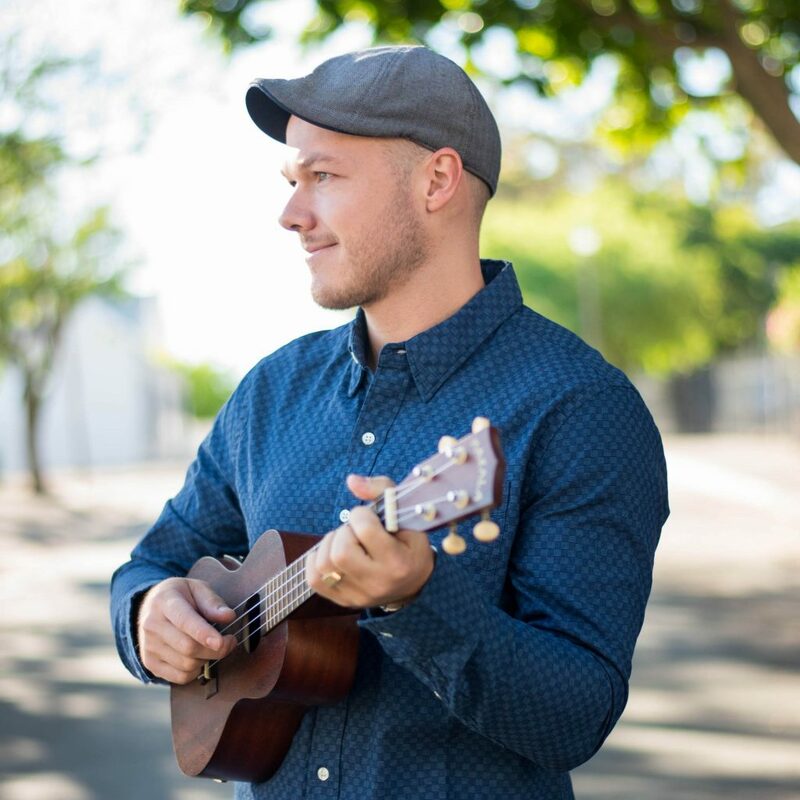 His band recently won the Cape Town Battle of the bands competition at De Waal Park as well as winning best the best musician award at The Waterfront Battle of the bands. His virtuosity is no short of a prodigy and he has already received status as being one of the best blues pianists in South Africa. 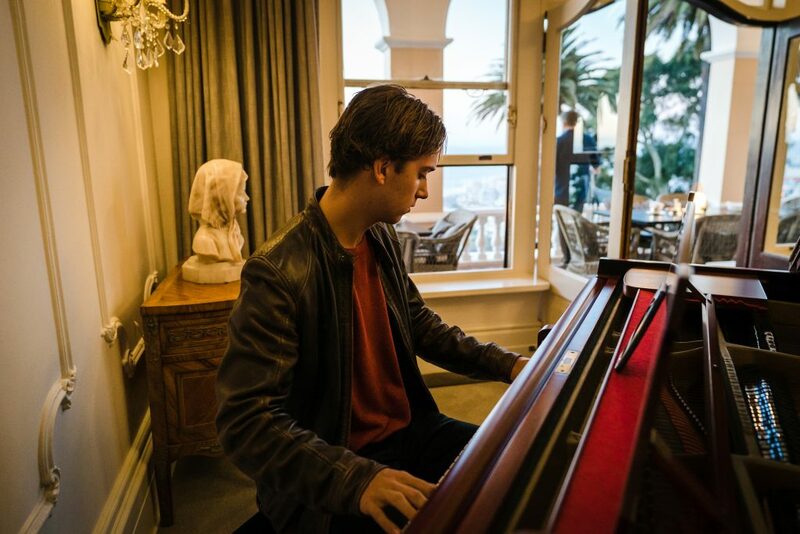 He has become a regular pianist at Ellerman House, entertaining and soothing guests with his laidback style. VOX Cape Town, the city’s most innovative choral collective, spans musical history in its focus on a cappella works, oratorios and local compositions to enrich the musical life of Cape Town. 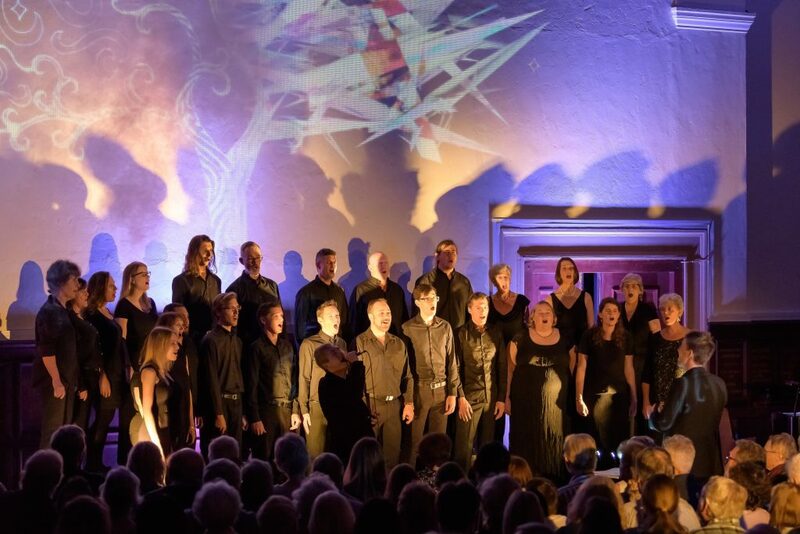 Founded in 2015 to continue the choral legacy of the St George’s Singers, led for over fifty years by Dr Barry Smith, VOX intends to invigorate local choral music through imaginative programming and staging to create intimate, immersive sensory experiences. Besides performing in traditional choral spaces, VOX participates in the “In The Dark” series in the Youngblood Gallery and also presents a multisensory wine and music pairing called “ViniChoral” at Groot Constantia. Outreach and community involvement are important aspects of VOX’s musical and social vision and these include fruitful collaborations with Fine Music Radio and local ensembles such as Camerata Tinta Barocca.